Sample Sympathy Messages - Condolence Sentiments for Cards, Flowers and Funeral Tributes, A Book by Elizabeth Postle and Lesley Postle - authors of this website. 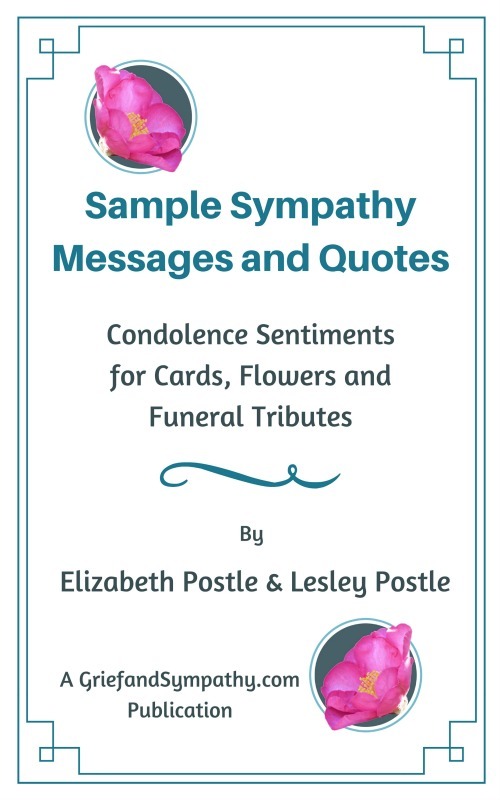 More than a million people have visited our pages of sample sympathy messages, condolence notes, quotes and funeral tributes, so we have put them all together in this little book, so you will never have to search for a heartfelt word of sympathy again. 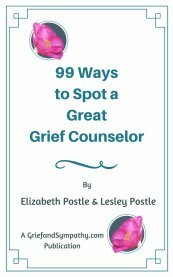 The book includes tips and advice on writing sympathy letters as well as many examples and inspirational quotes. 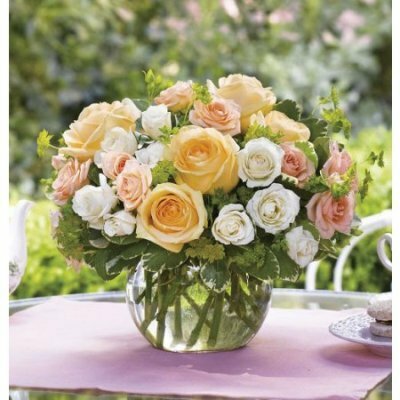 You can mix and match and put together your own comforting note of condolence whenever someone you know has lost a loved one. With examples of letters to friends, relatives, children and colleagues, our book will give you ideas of what to write for all types of losses. 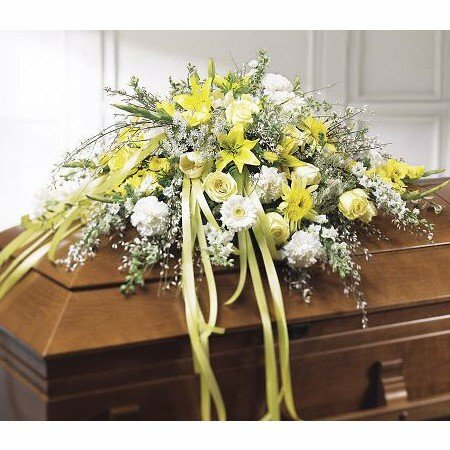 Whether you are writing about the loss of parents, grandparents, children or even pets, you will find something suitable to write. We've also included short phrases and a huge range of inspiring quotes for your cards, flowers, emails or even text messages of sympathy. Buy as a paperback to have forever on your bookshelf for reference or in the Kindle version for instant download. The book is printed and shipped from the USA, but is available worldwide. This little book would also be perfect for florists and funeral homes to have at their fingertips for reference or for re-sale. 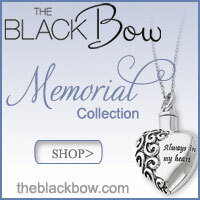 Contact us here for wholesale orders.